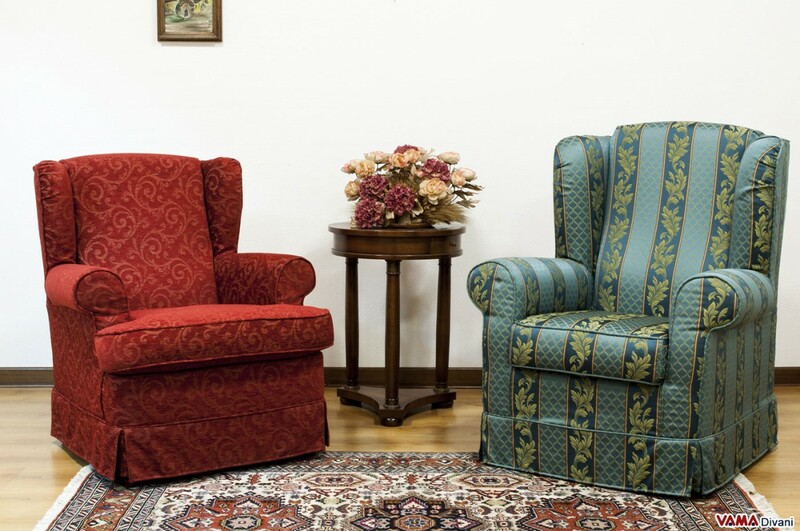 Desirè is a small Bergere armchair, clearly inspired by classic style, an absolutely perfect armchair for traditional or Vintage style environments that turns out to be ideal, thanks to its compact dimensions, even for smaller rooms. 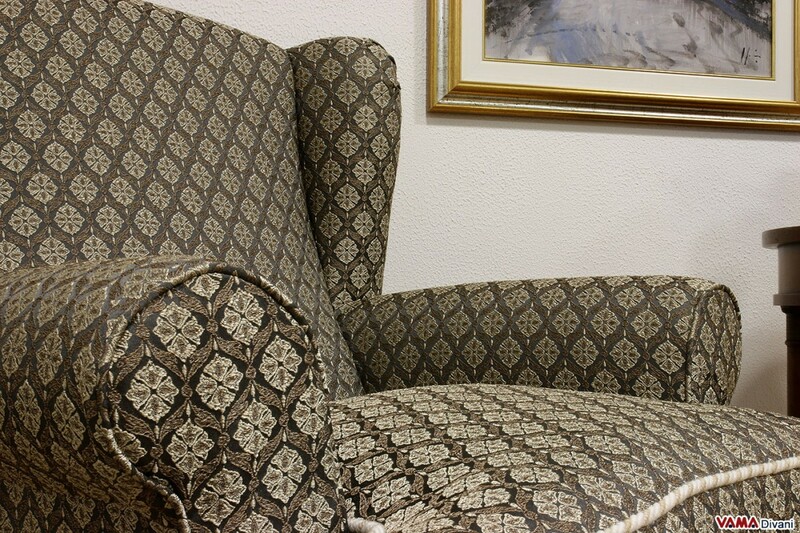 This model presents several stylistic features that make the Bergere armchair really valuable: its striking arms, the shape of its back, the skirt covering its feet... a set of details that really emphasises the classic style of this armchair. 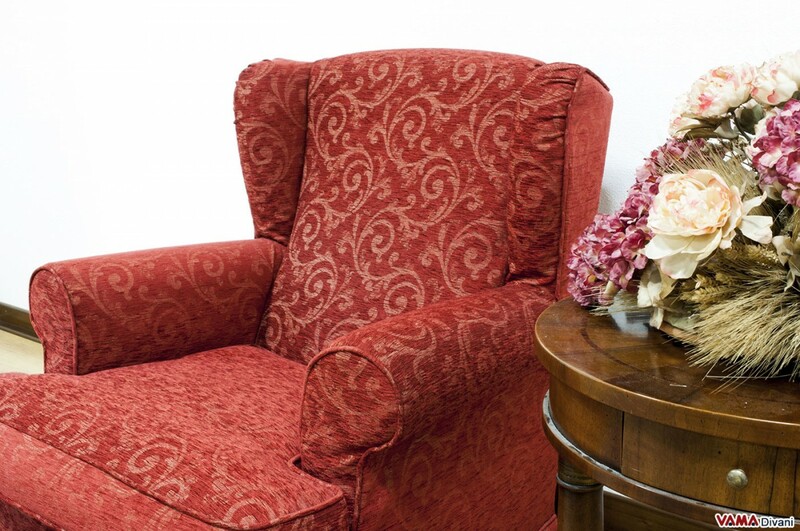 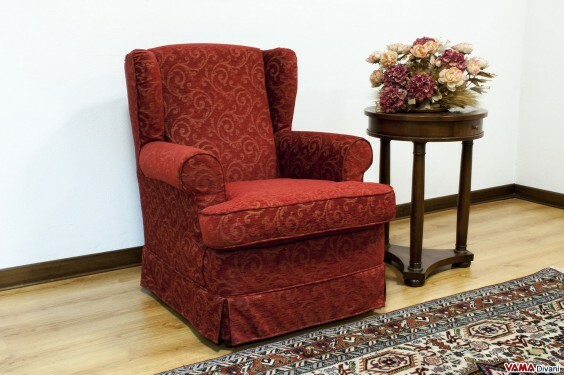 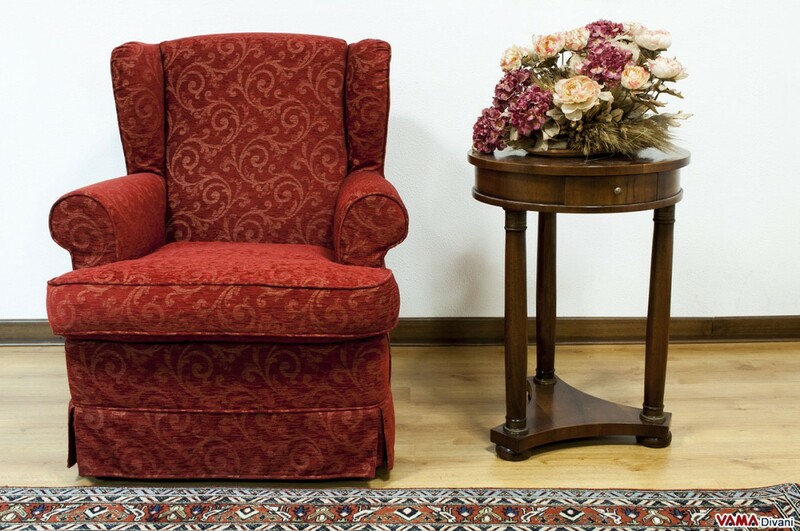 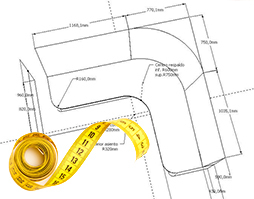 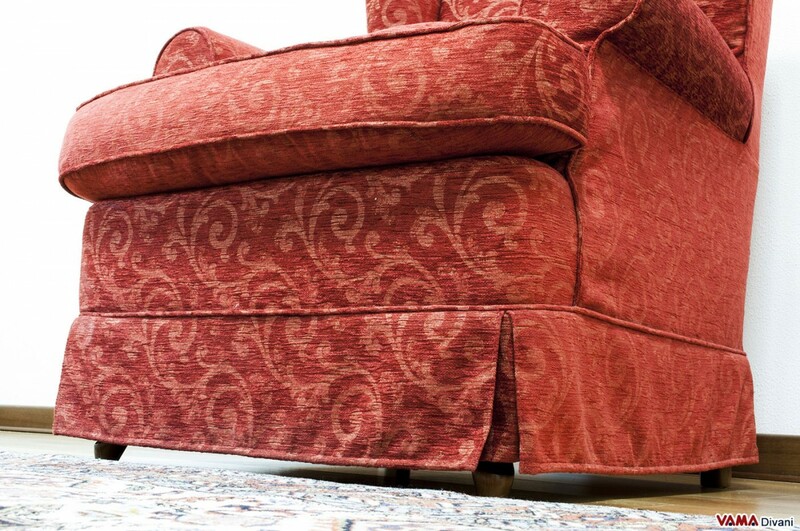 Very comfortable, thanks to its high back and its particularly thick and soft seat cushion, the Desirè Bergere armchair is completely upholstered in fabric and presents a completely removable cover: its upholstery, therefore, can be easily separated from the padding, so it can be easily washed also in your washing machine. 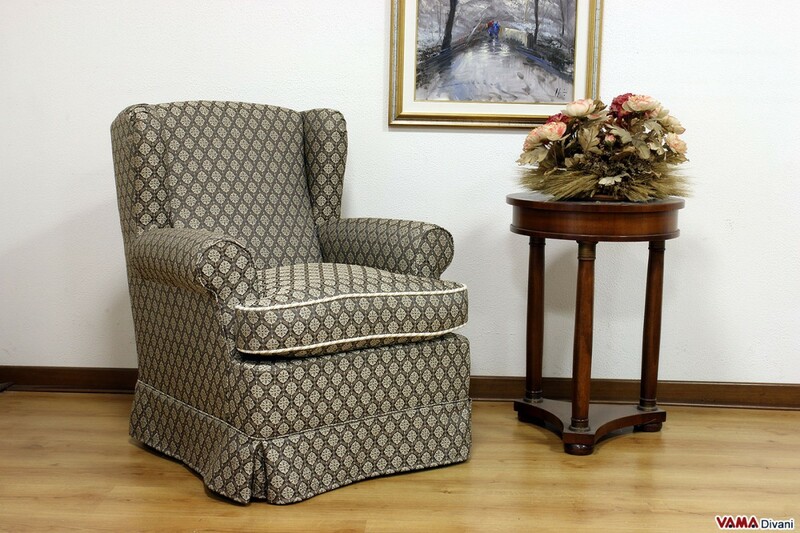 The wonderful style of this Bergere armchair makes it perfect not only for your living rooms, but also for bedrooms or other environments.